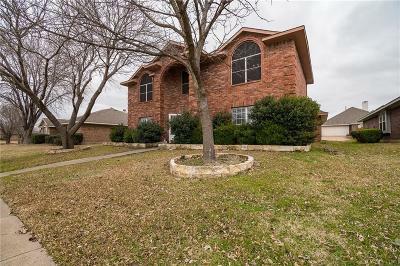 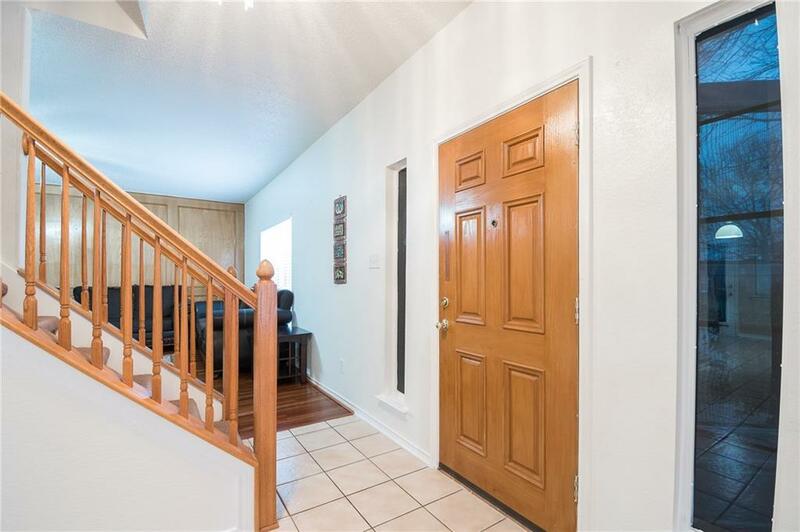 Beautiful well-maintained two-story home in a highly desirable neighborhood of Bethany Creek Estates. 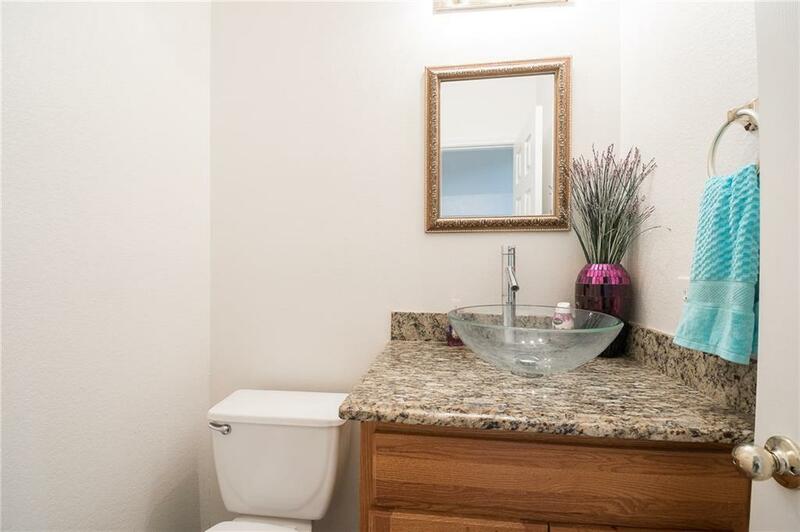 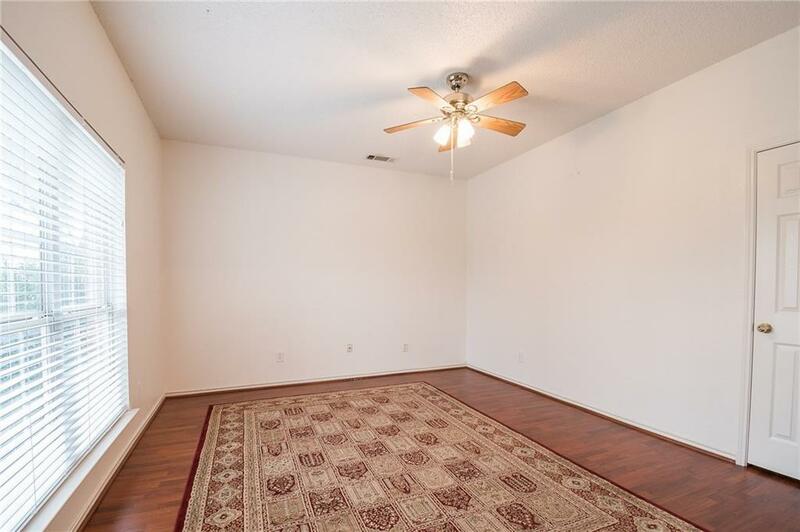 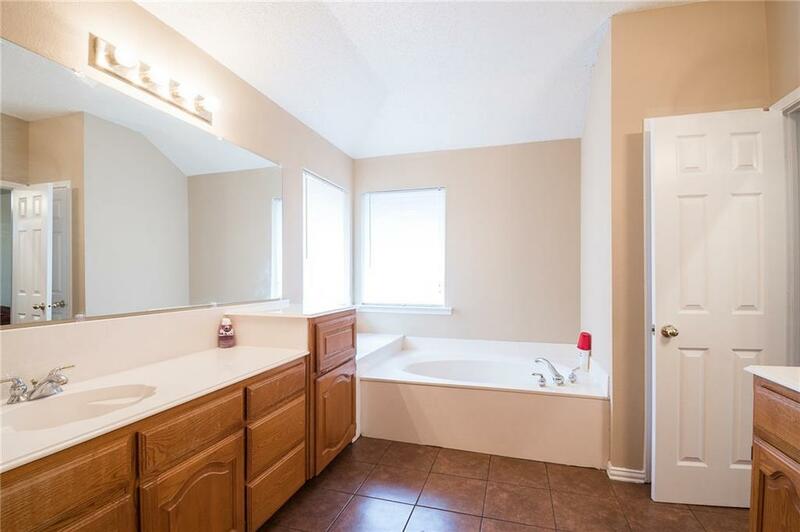 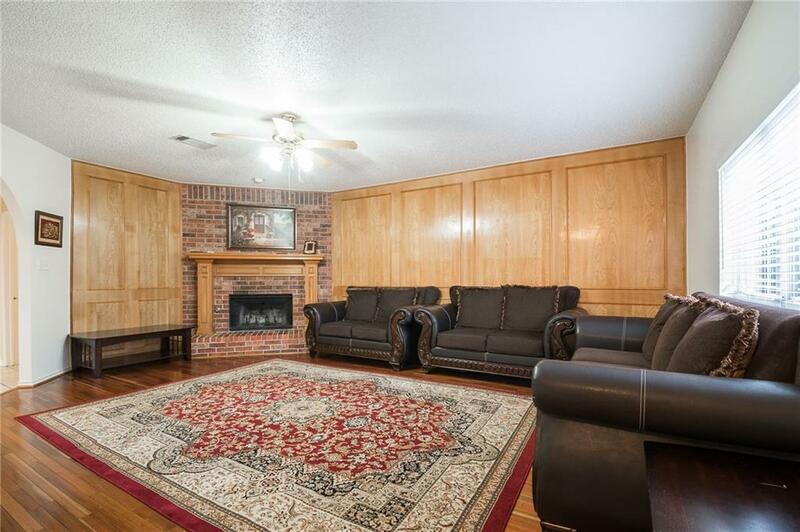 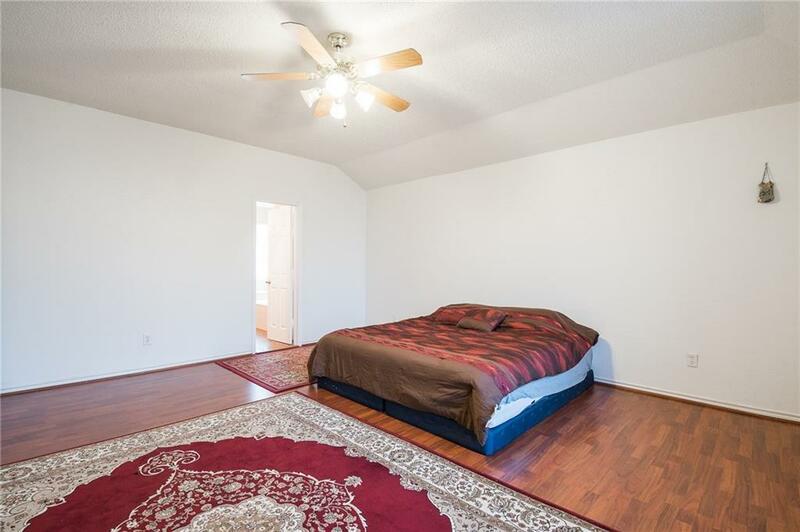 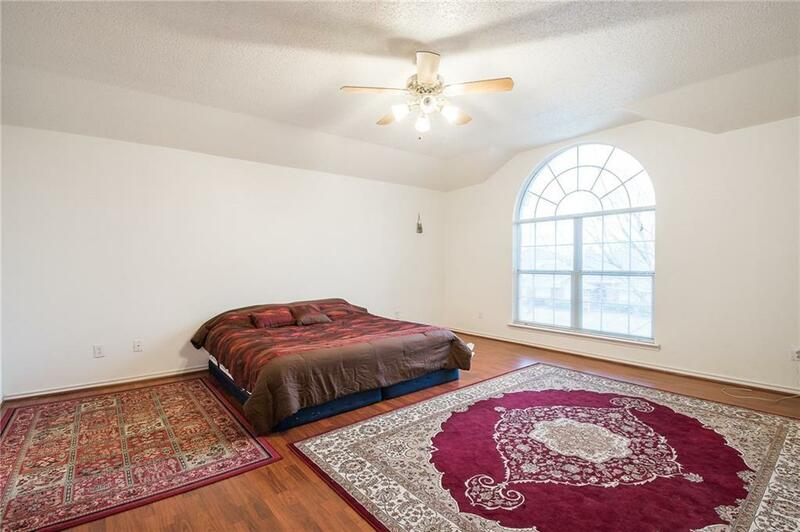 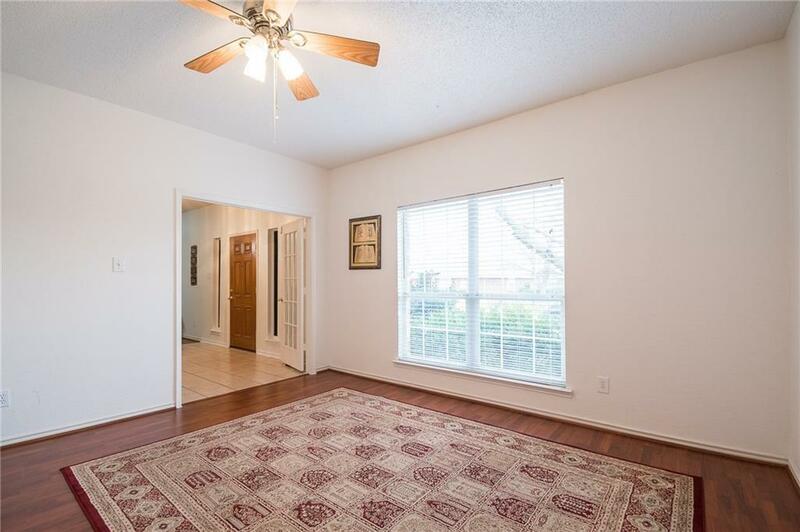 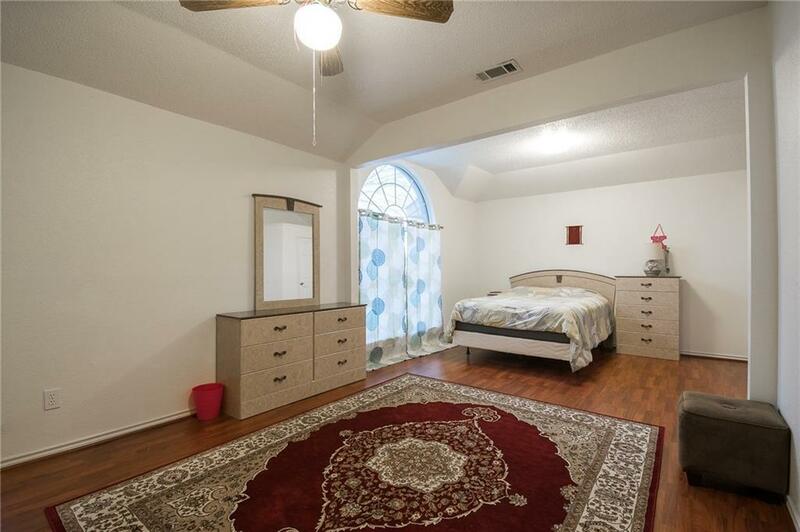 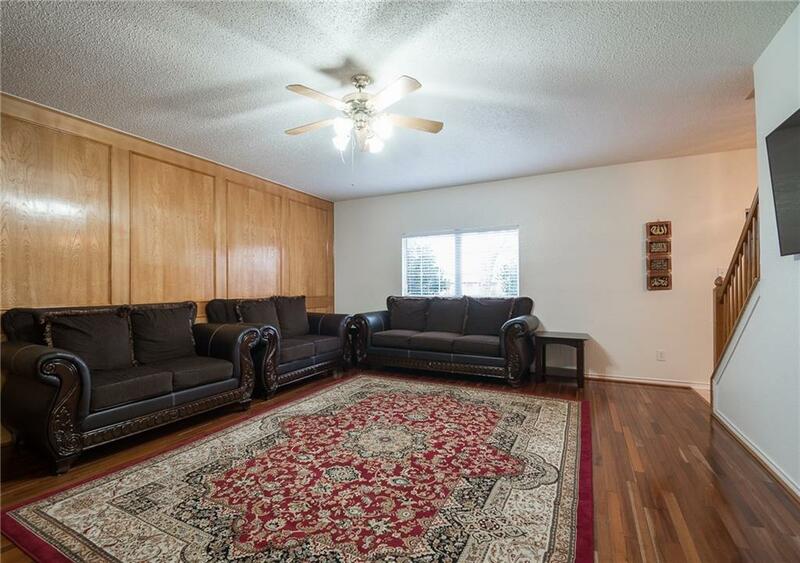 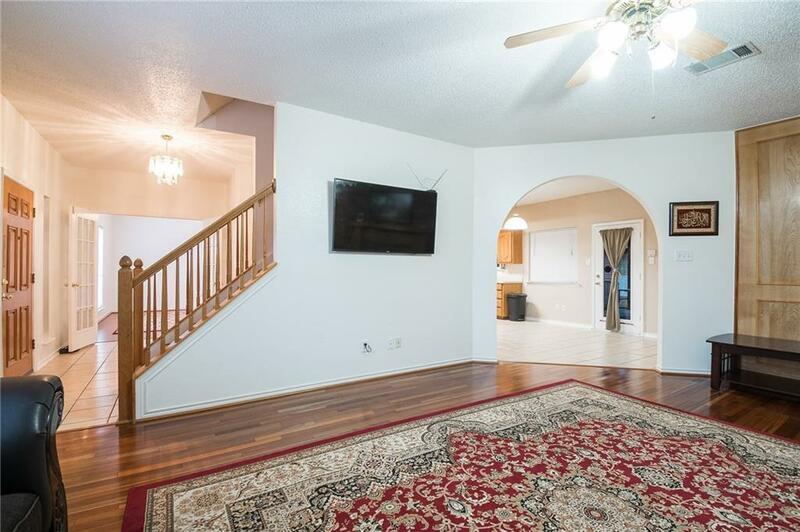 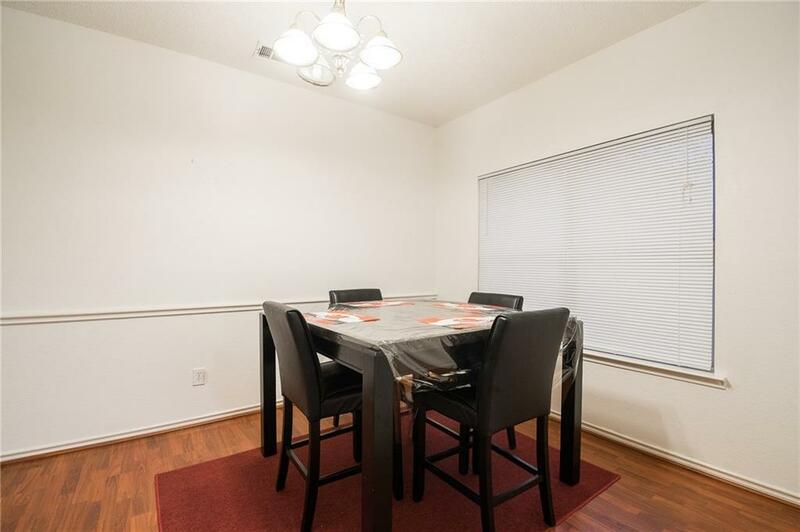 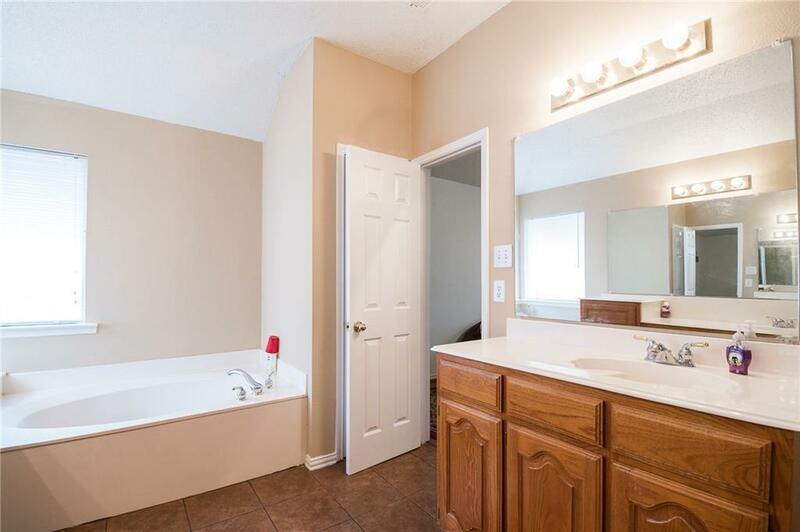 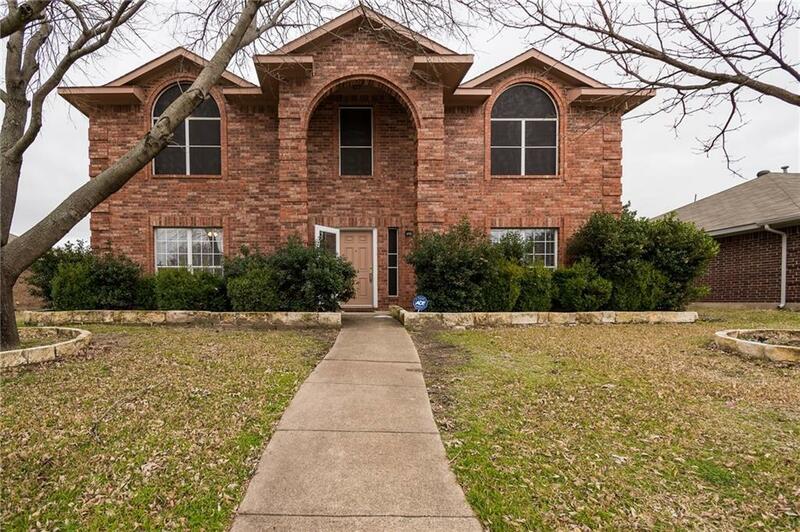 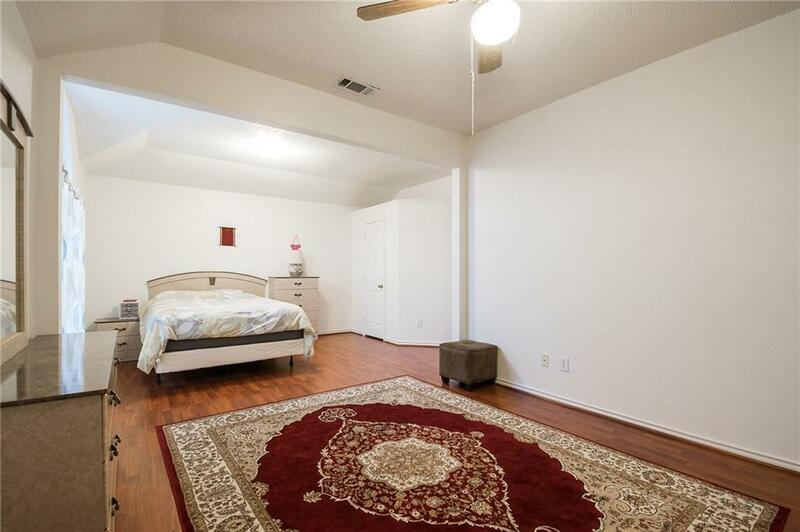 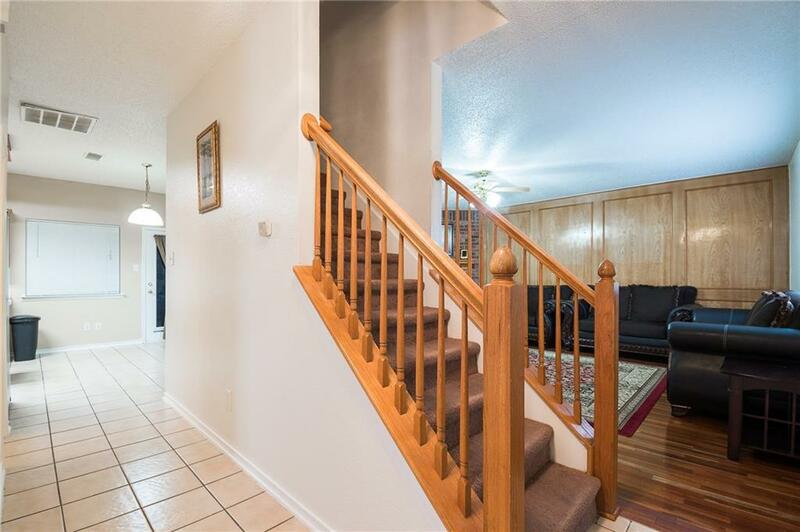 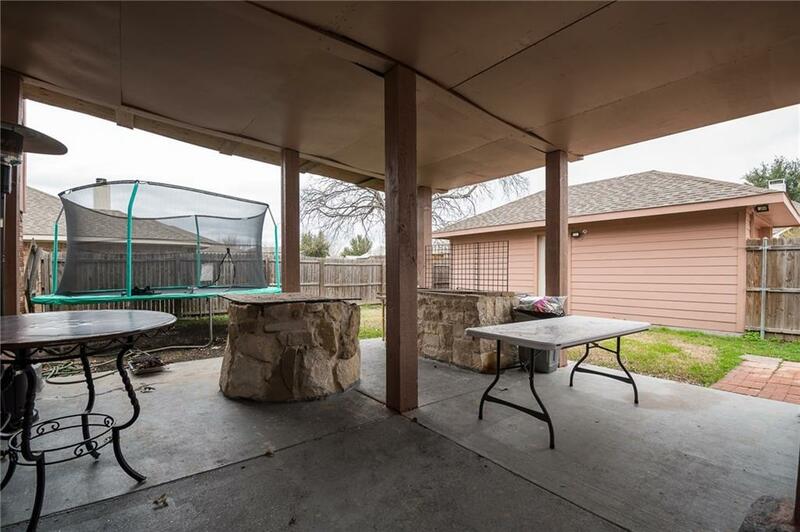 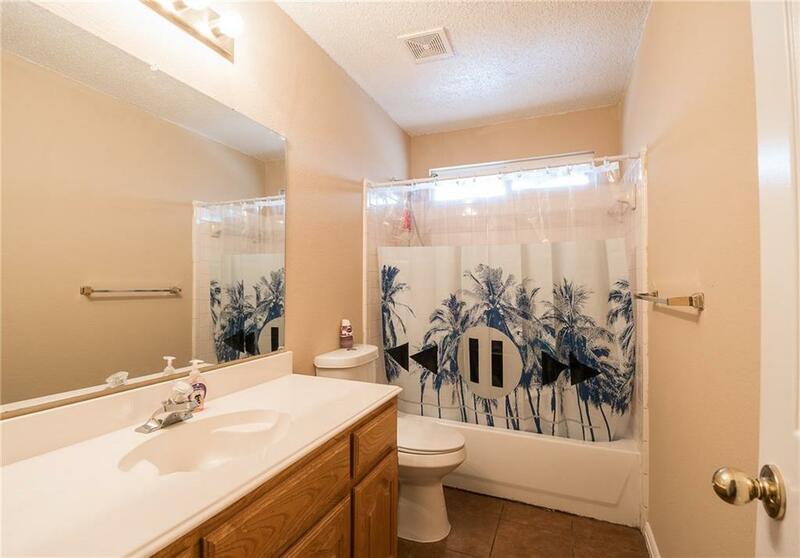 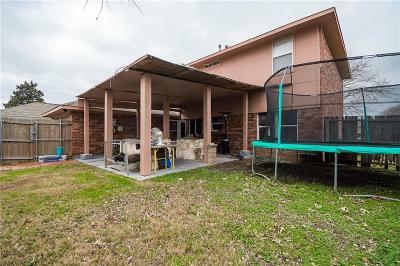 This home offers spacious family room with fireplace, hardwood floor Tile though out. 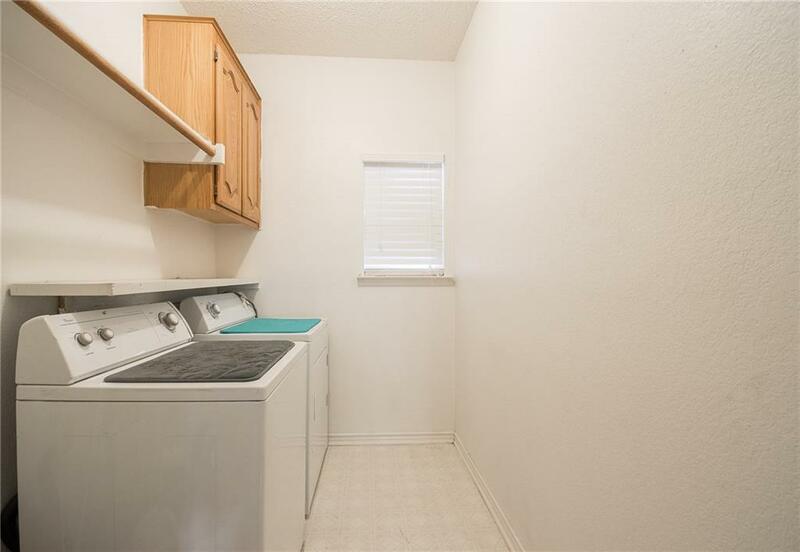 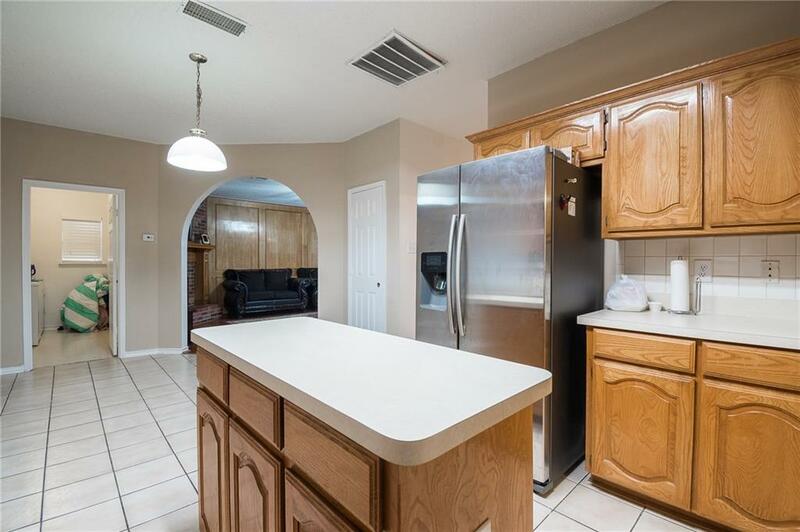 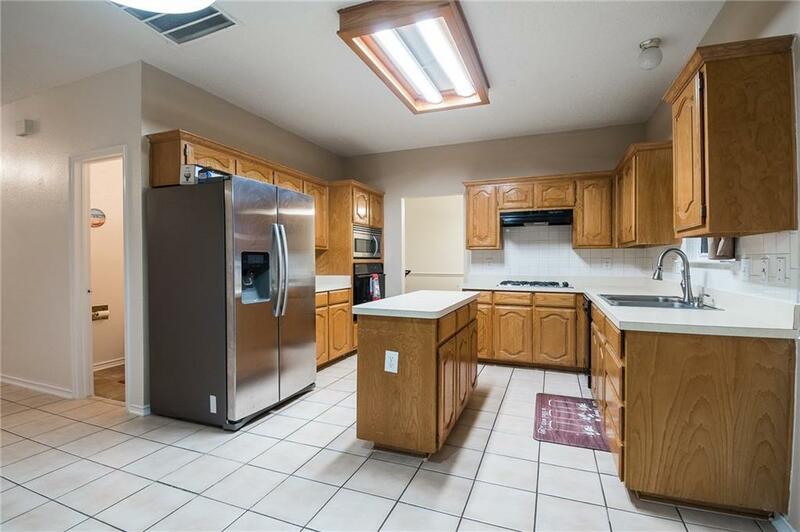 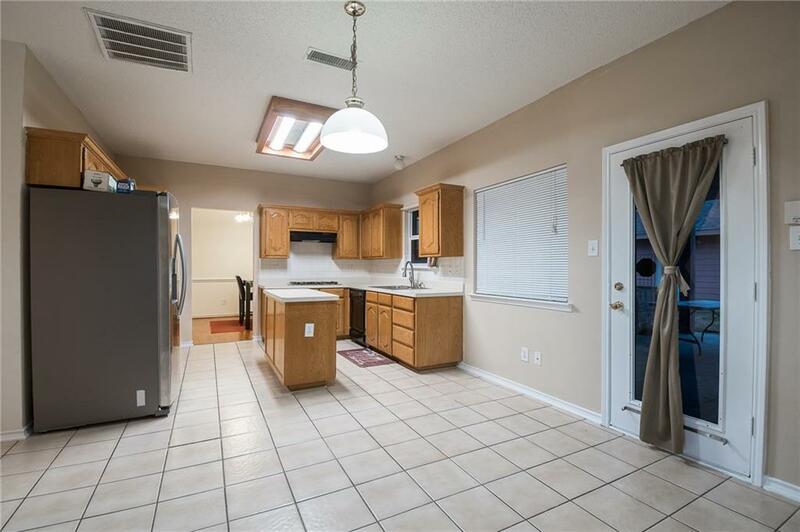 Kitchen has stainless steel appliances and island with plenty cabinets for storage. 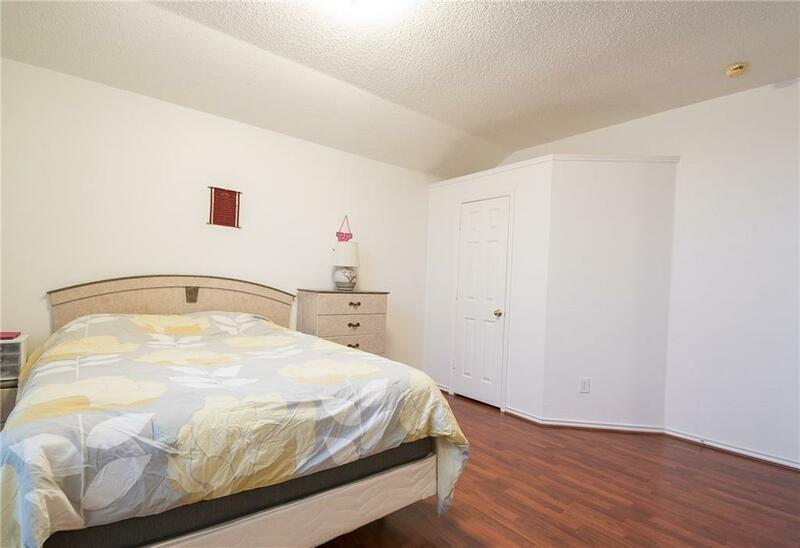 Upstairs has four large size bedrooms including master bedroom with walk-in closet, garden tub and stand up shower. 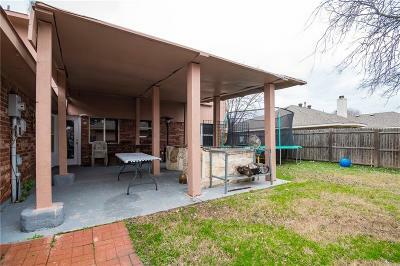 Build in grill in the backyard great for entertaining family and friends. 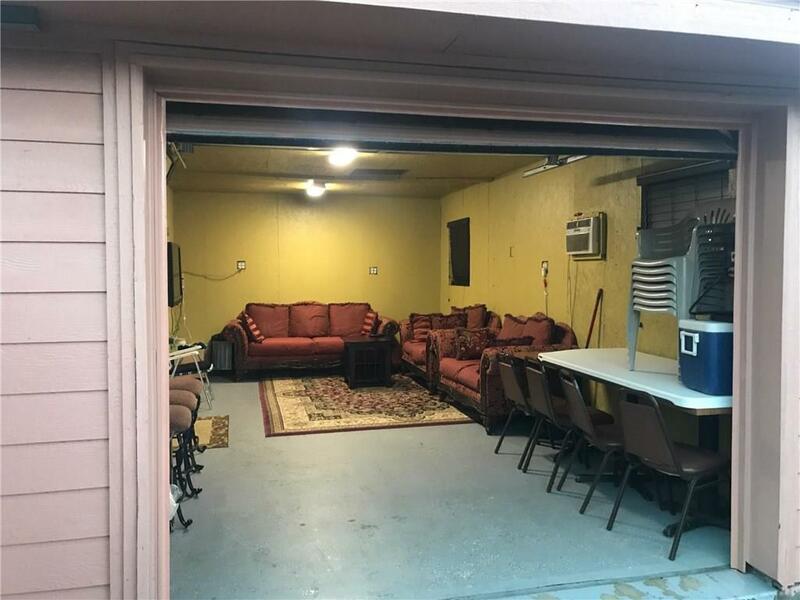 Extra garage in the back that is currently used as a man-cave. 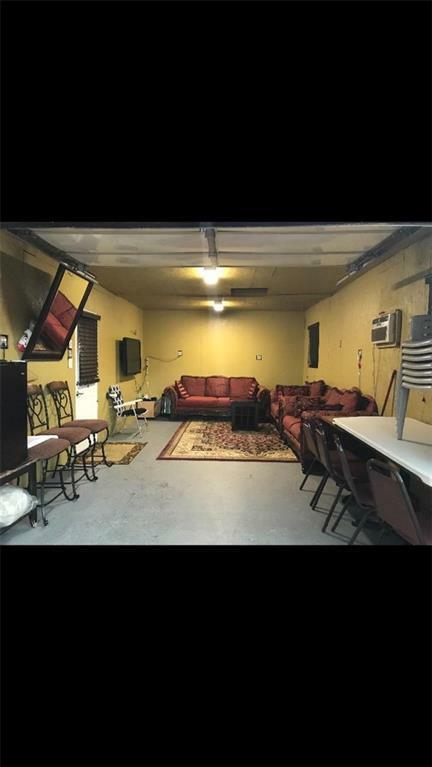 It can be used as an extra garage, workshop office or anything else. 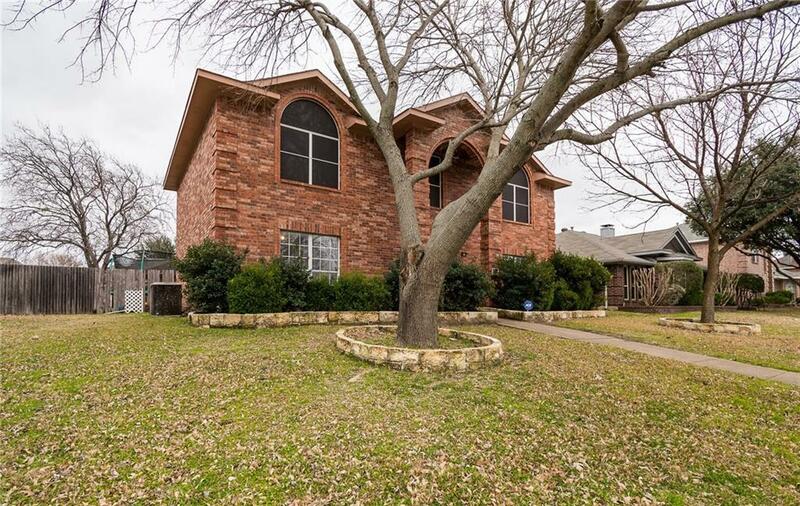 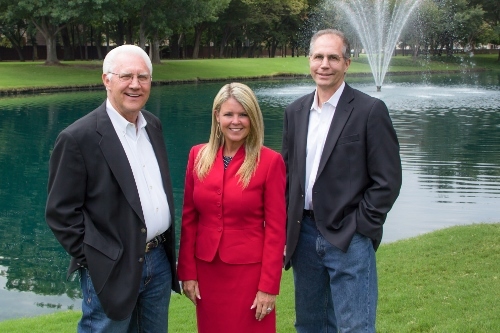 Close to shopping and dining entertainment and acclaimed Allen ISD. 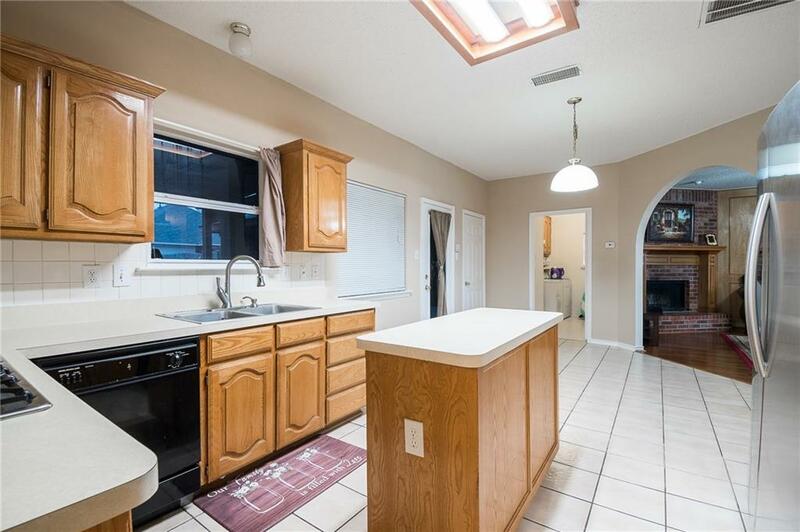 This one wouldnât last long so come see it today.